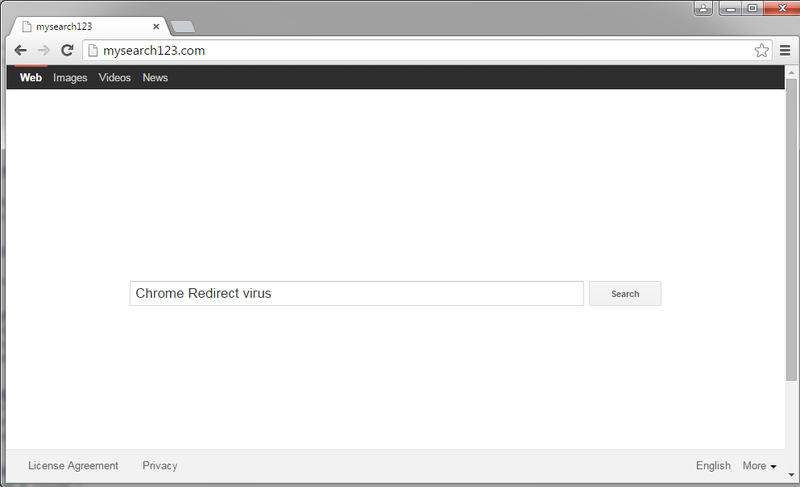 What is Chrome Redirect virus? The term Chrome Redirect virus is used to refer to potentially unwanted programs that are capable of infiltrating your browsers and altering their settings without permission. It is not technically a virus, but rather a browser hijacker. You should keep in mind that browser hijackers can affect most commonly used web browsers, so you may also have to deal with Mozilla Firefox Redirect virus, Internet Explorer Redirect virus, and others. Once Chrome Redirect virus gets access to your computer, it starts disrupting your online surfing in various ways. Not only does it change your browser settings, but it also floods you with commercials in the form of pop-ups, banners, and redirects, which slow down your Internet connection. There is no reason why you should tolerate these inconveniences as there is nothing beneficial about it. We suggest that you terminate Chrome Redirect virus as soon as you can. How does Chrome Redirect virus work? Chrome Redirect virus has one goal: to generate web traffic by exposing you to commercial data. The developers of the program make profit by improving the rank of their sponsor websites. One of the main tricks that they use is altering your home page, new tab, and default search provider. Your new home page may contain various adverts that you should stay away from. The same goes for the sponsored links that may be provided to you by your new search engine. The reason we advise against clicking on the commercial data is because it may be unsafe. The hijacker does not endorse this data, so you could be presented with fake ads. Another tactic used by the hijacker to promote its associated sites is redirects. Unfortunately, much like with the advertisements, you may get rerouted to unreliable pages. You should also know that the hijacker collects your data by tracking your cookies. Such information as your visited pages, made searches, clicked ads, and so on is used for marketing purposes. These details can also be sold to third parties. Moreover, the hijacker is bound to slow down your online surfing and computer speed. As you can see, there are plenty of reasons for you to delete Chrome Redirect virus. How to remove Chrome Redirect virus? Since it is not a malicious infection, you can eliminate Chrome Redirect virus manually. What you need to do is uninstall its associated program and reset your browsers. An alternative to manual Chrome Redirect virus removal is to clean your PC automatically. If you download and implement the anti-malware application presented on our page, you will be able to scan your computer and detect all potential threats that it contains. You will then be able to erase Chrome Redirect virus and other unwanted programs with a click of a button. Furthermore, the malware remover will stay relevant in the future as by protecting your system from other infections.